Winter is the time of year where we get together with family and share our accomplishments for the year. It’s a time to relax and unwind and be yourself. The problem is sometimes winters can become uncomfortable especially with the harsh cold. While winter is good, the cold can cause you to have one of the most miserable times in your year. Now the good news is it doesn’t have to be this way if you find the right warmer for your needs. What happens is most people go looking in the wrong places for a warmer when good options are right in front of them. 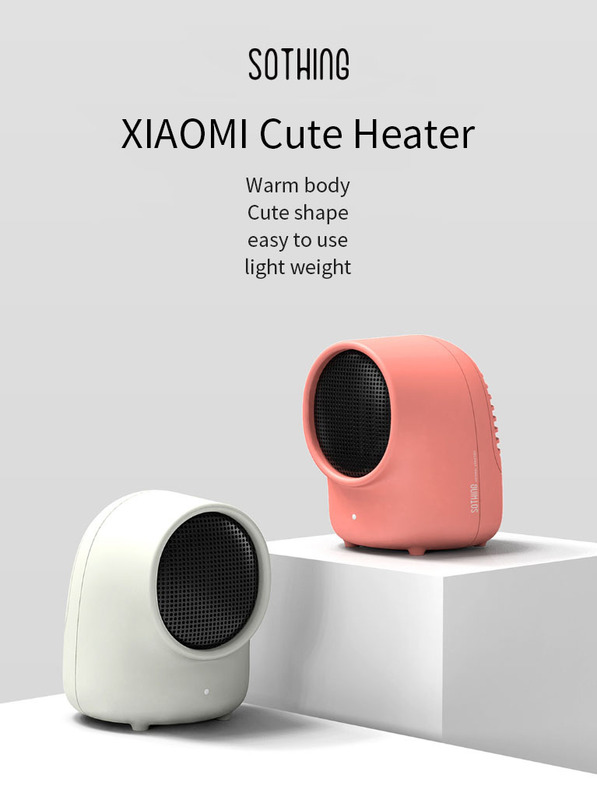 If you’ve been looking for a heater which doesn’t consume a lot of power, helping you to keep warm and improves your winter, then the Xiaomi Small Portable Warmer is the warmer you’ve been looking for. Let’s take a look at it right now. This portable warmer can warm almost any room, but it does take some time to warm up your whole room. 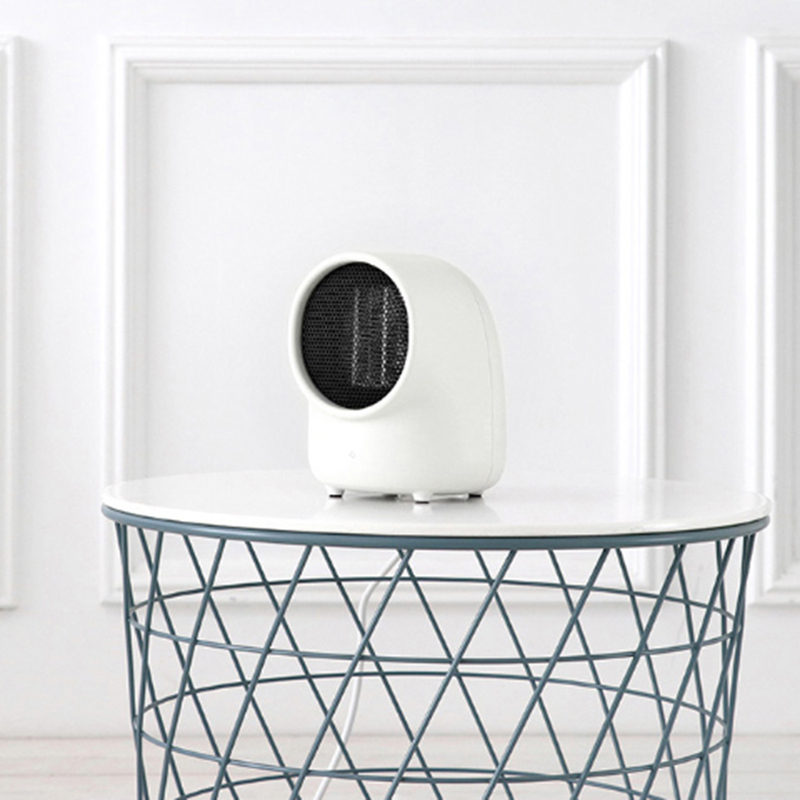 Whether you choose to use it for your office, homeroom or any place where you just need to get warm, this warmer will get the job done. Where this warmer stands out is its ease of transportation as the back handle allows you to pick the machine up easily and move it to any location you want to have it. 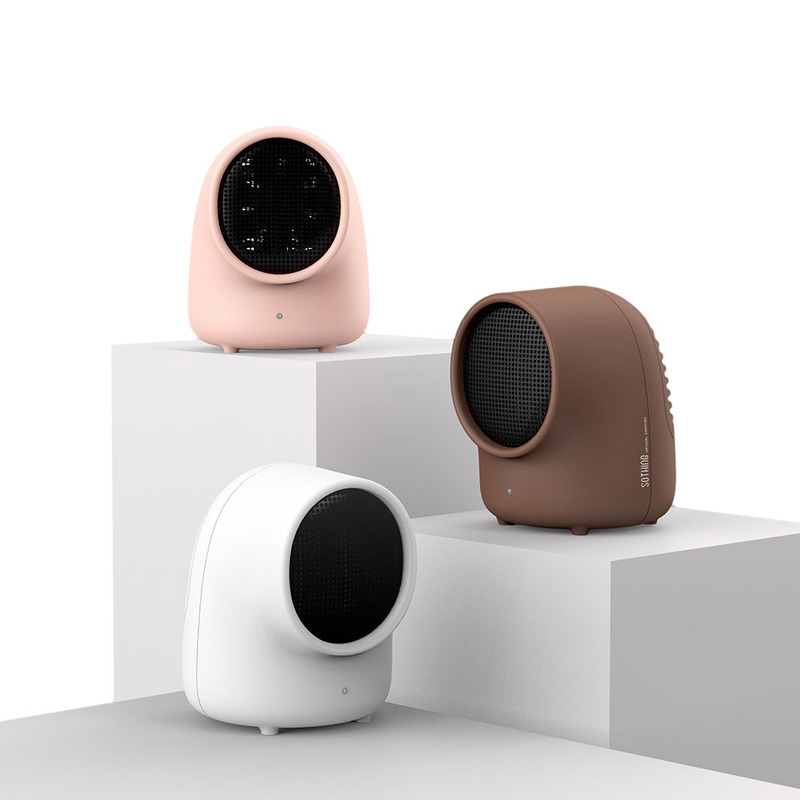 Included in this warmer are two modes and these are a hot breeze mode and a normal breeze mode. Depending on the mode you choose the light on, the machine will light up to indicate it. Red lights indicate the hot breeze mode and blue lights for normal breeze mode. With the click of a button, you can set the machine to whichever mode you need it to. With unique technology, this warmer can heat up in as little as 2 seconds, so you don’t have to wait long before you begin getting warmer. The warmer features thermal protection and a temperature fuse double overheat protection. Also if the machine ever overheats, there is an automatic power feature. The most impressive about the machine is its intuitive overheating sensor which limits energy consumption, protecting the machine from burning out. If you’re looking to have a warmer winter this time around, then the Xiaomi Small Portable Warmer is perfect warmer for your needs. It’s budget friendly and quick enough to warm most rooms. It also saves on power and protects against overheating so no worrying about monitoring the machine for the whole day. Whatever your warming needs for this winter this warmer can help you with them. At $23.33 you can’t go wrong!